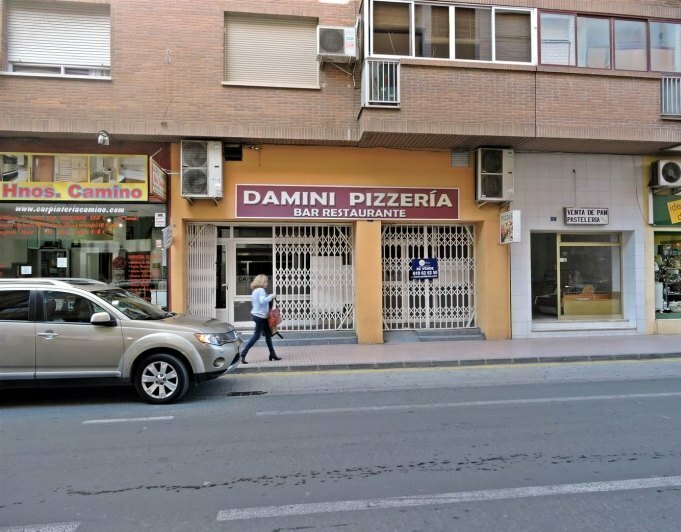 Commercial property for sale in Denia. 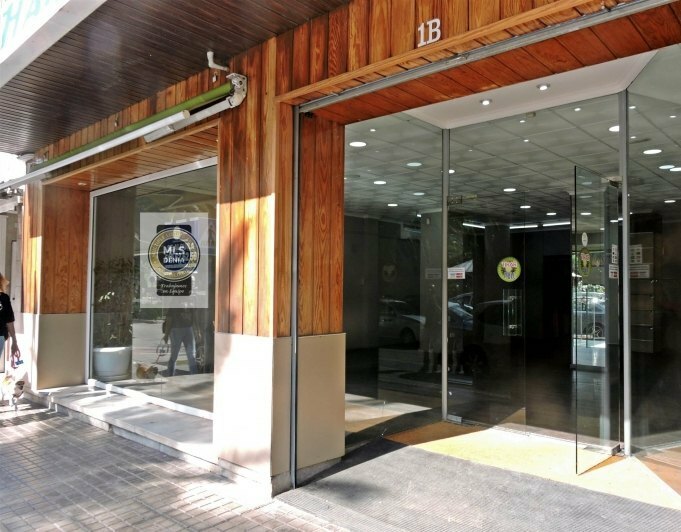 Towncenter, groundfloor, Carlos Senti corner with Paseo Saladar good shop window and in perfect conditions. 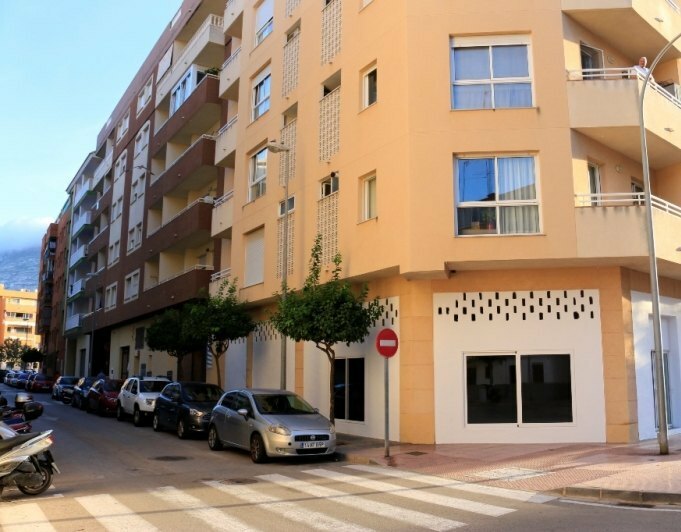 All exterior and with the permission of the community of owners to convert it into an apartment. Snack-bar on the beach of Las Marinas.